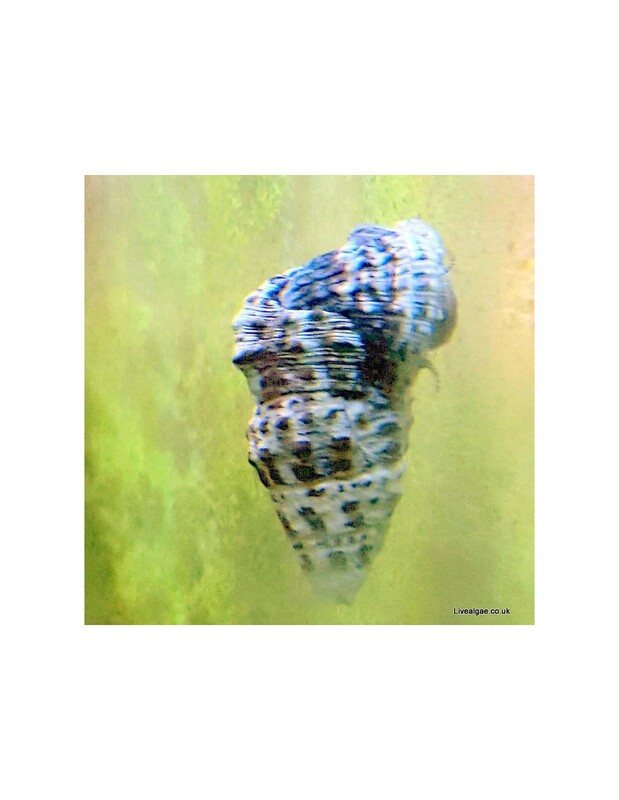 The Cerith Snail is a great choice for the cleanup crew. They will aerate the substrate and eat large amounts of detritus, food waste and micro algae. 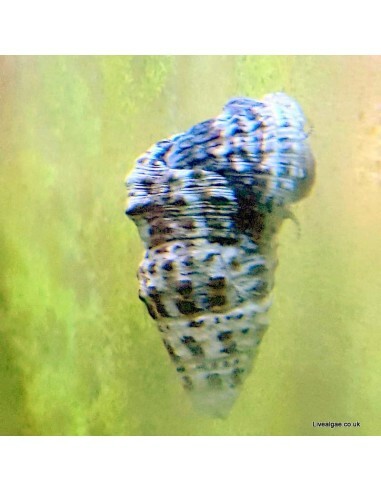 We recommend this snail for a well established aquarium with a deep sand bed. Like all other snails it is sensitive to copper-based medications. How do you order something? Thank you for your question. At the moment you will just be able to order macro algae species, which we are specialised in and supplements for the marine aquarium.